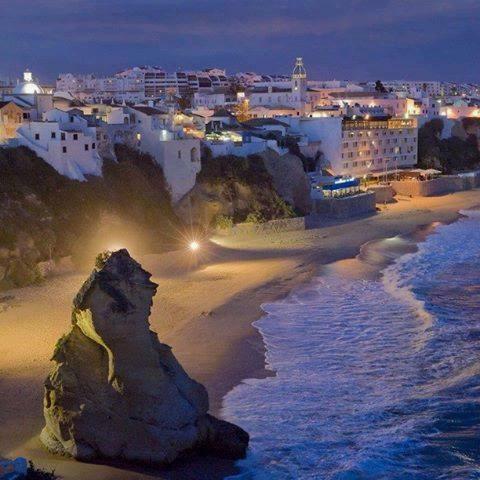 Bayside Salgados Apartments is situated 1 km from the magnificent long golden sandy, Salgados beach. Enjoy clear and warm waters, with sand dunes on one side and marshland on the other. 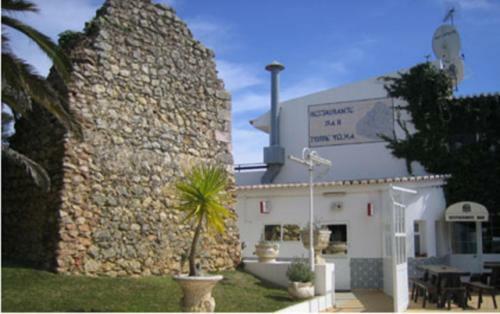 Torre Velha is a guesthouse located just 5 km away from the historic town of Albufeira. 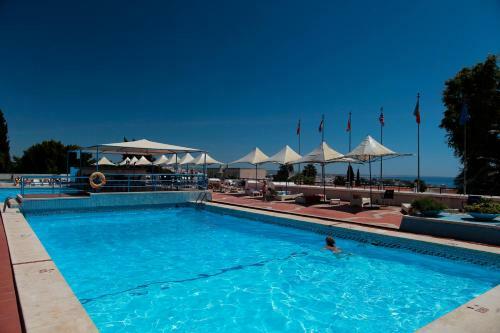 It has an outdoor pool and free parking is available on site. Satellite TV and a balcony are offered in all rooms and some feature sea views. 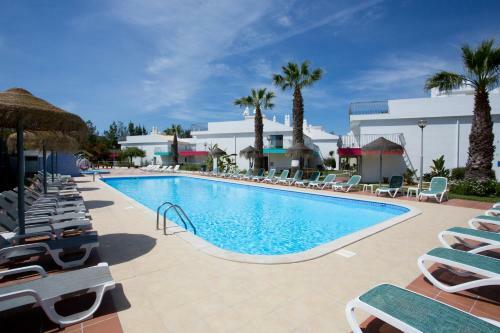 Albufeira Jardim is set within private gardens, and is 700 metres from the Albufeira beachfront. 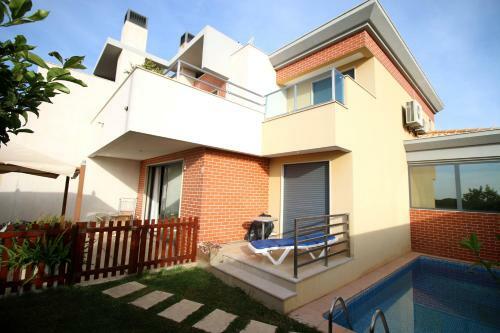 Most apartments provide sea views, and there are 3 swimming pools and 2 restaurants.